Thank you for choosing Capital Health Plan (CHP). As Florida’s top-rated health plan, we’re committed to helping both large and small employers offer their employees comprehensive and affordable health coverage. To learn more, visit our Employer Group Benefit Plans section. Capital Health Plan has an extensive physician network and two exclusive CHP health centers that provide preventive, primary, and specialty care services. A key component of CHP’s delivery system is its employed medical staff members who practice in two state-of-the art health centers CHP has developed to serve its membership. These health centers are equipped with electronic medical records and can accommodate a broad range of preventive, primary, and specialty care services including evening and weekend urgent care, lab, X-ray and digital mammography, colon screening, eye care, wound care, and a center focused on the needs of chronically ill members. CHP’s ability to offer this highly organized component of its delivery system provides unique opportunities for adding value. The staff model of CHP’s delivery system is the engine of our program consistently driving better results on measures of clinical care, member satisfaction, and affordability. Capital Health Plan’s network also includes hospitals and other clinical facilities throughout the service area, as well as Centers of Excellence located throughout the Southeast for use when medically appropriate. The CHP service area is Calhoun, Franklin, Gadsden, Jefferson, Leon, Liberty, and Wakulla counties. See employer-based coverage for small and large groups. 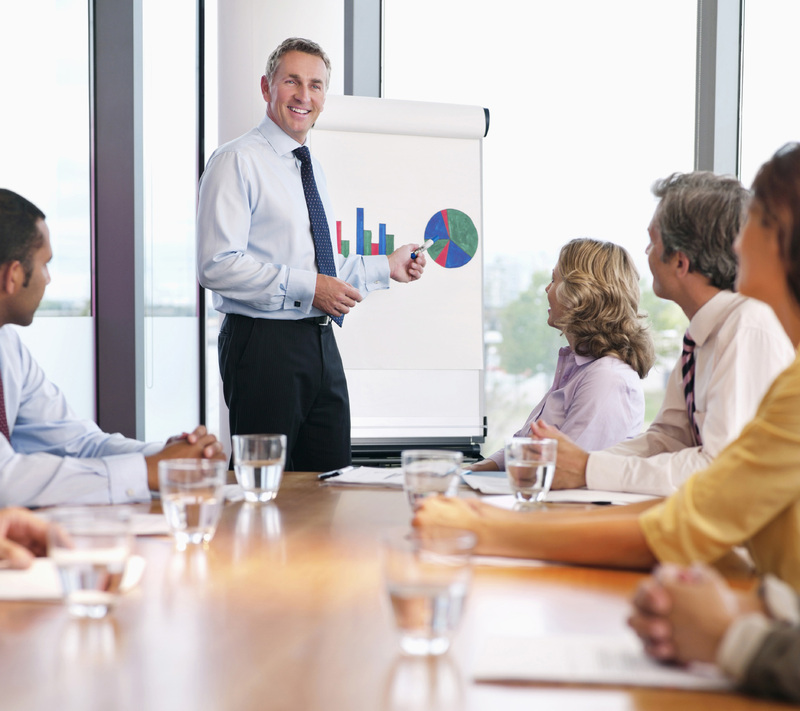 Interested in providing Capital Health Plan coverage to your employees? Please contact our Sales & Account Management team by phone, email, or in person. 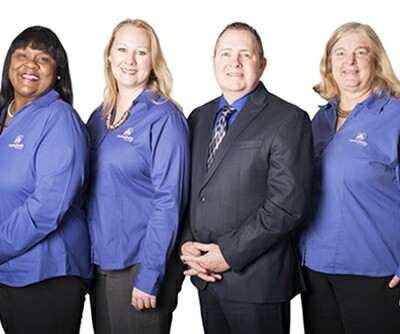 Our staff is available from 8:00 a.m. to 5:00 p.m., Monday through Friday.